Ever wanted a taste of pure luxury? Something that we only almost ever dream of is a common theme with most people my age. Fine dining, luxury experiences are what most of my months are revolving around. It's these experiences that make you feel good, and its good to treat yourself! 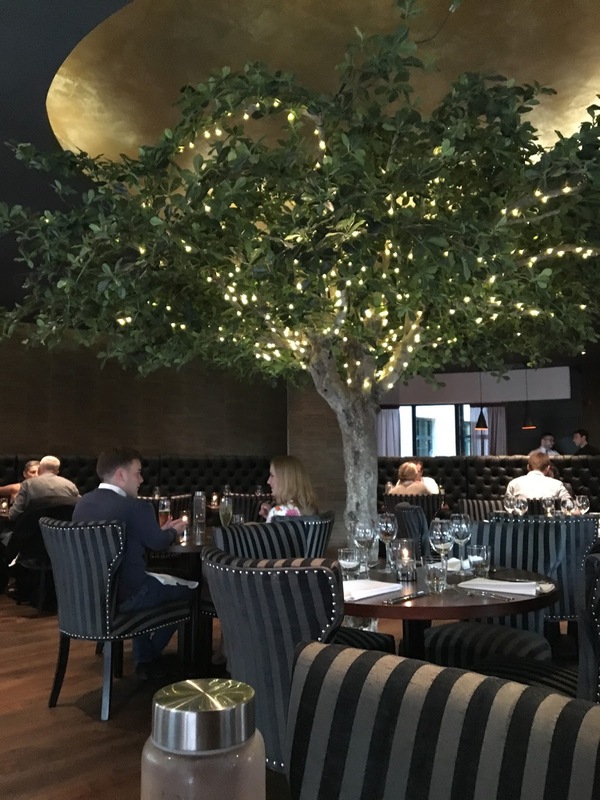 A few weeks ago I was delighted to be invited to Dine Edinburgh, a luxury brasserie created by award winning Chef Stuart Muir and his fantastic team. 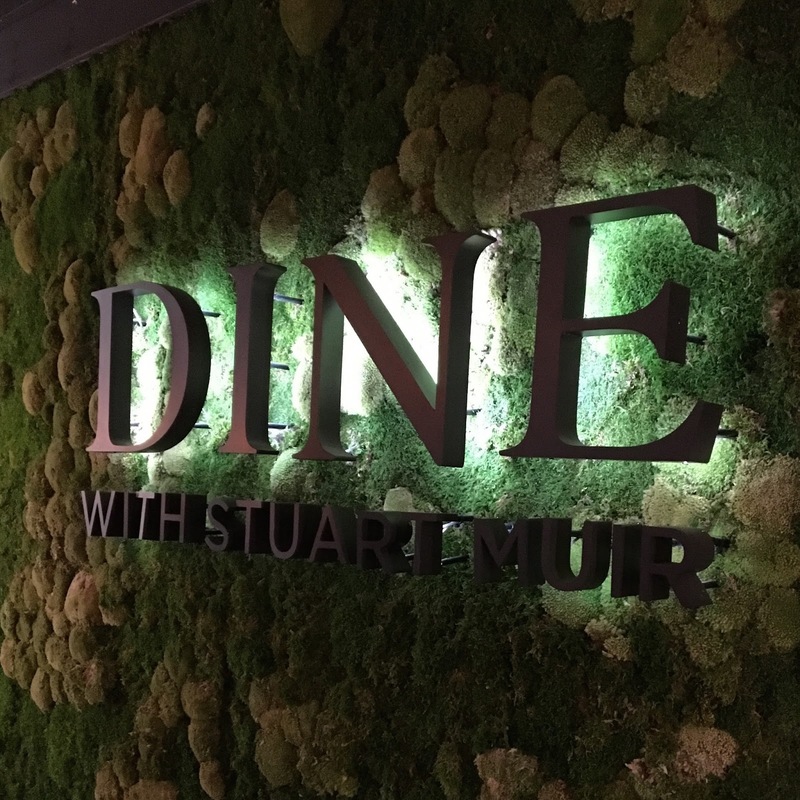 Offering relaxed brasserie-style dining at affordable prices, multi-award winning Michelin starred chef Stuart Muir offers inventive menus of contemporary twists on classic dishes. All menus are designed using fresh, local, seasonal and sustainable produce sourced from our impressive bank of local suppliers. 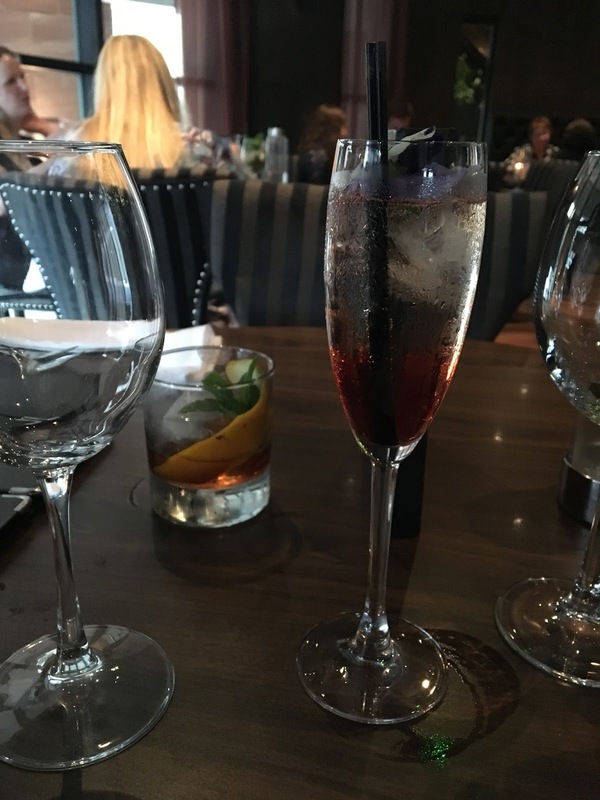 To start with, the team were impeccably attendant and vigilant to our every need, which was the first thing we picked up on as soon as we were in the restaurant. It was really nice to feel taken care of, which really made us feel special, nice touch! As far at the venue itself, well it's just stunning. Relaxed industrial style bar, mixed with a muted but modern seating arrangement, this place oozed class and elegance right from the get go. 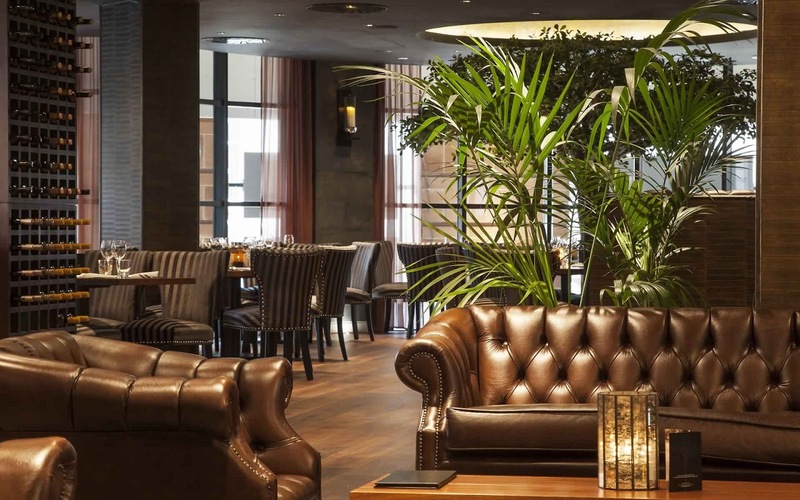 But what was surprising was the subtle touches of industrial elements, the old leather sofas, and the stylistic lighting that really gave this place it's own personal theme, and it was truly beautiful! As far as the food is concerned, well, you just know it would be perfect. 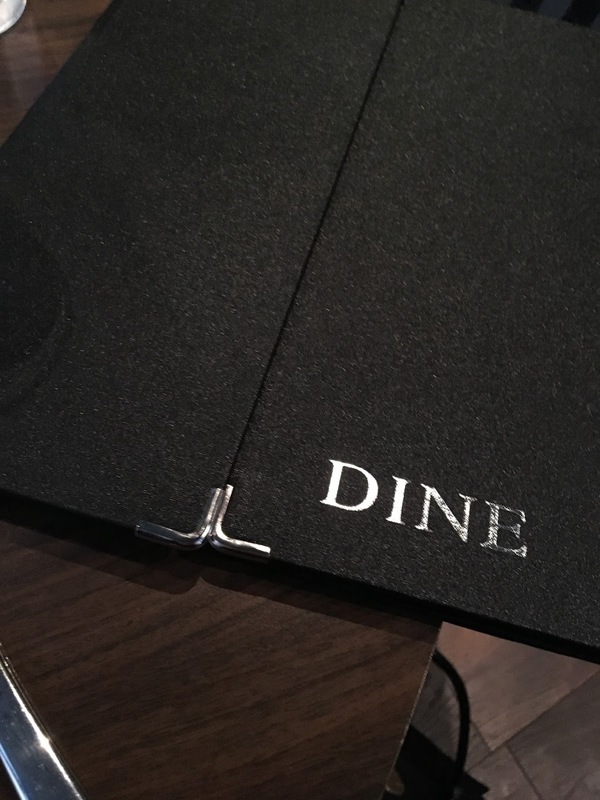 Knowing exactly what wines to pair with our courses and being very attentive to our dietary requirements was exactly the kind of service you would expect from a place like Dine. Truly going over and above normal service level to provide a well cared for and curated dining experience makes me as a customer, very very likely and eager to return in the future. All in all, I thoroughly loved this place. 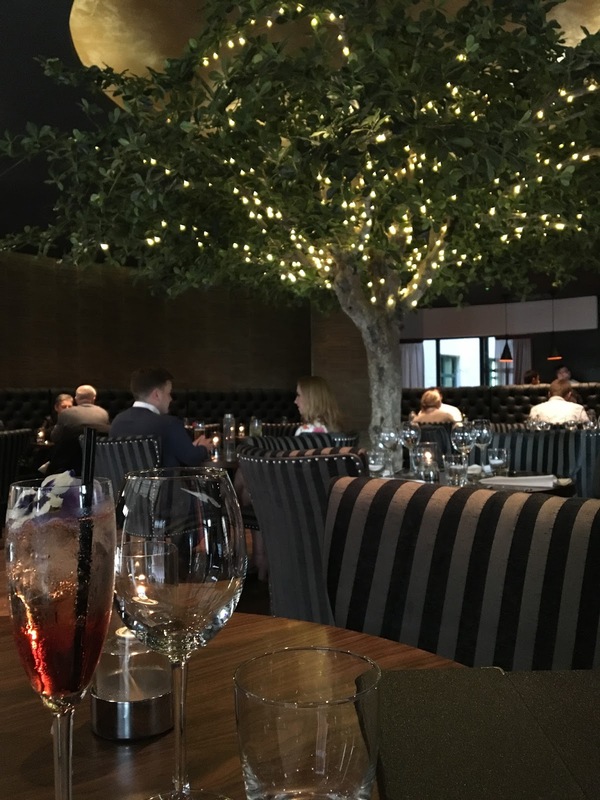 It was the perfect situ for us for a cool, cozy date night, that will have me returning many times in the future! I can't thank the staff at Dine enough for how we were treated and I can't wait to come back! Looks great. 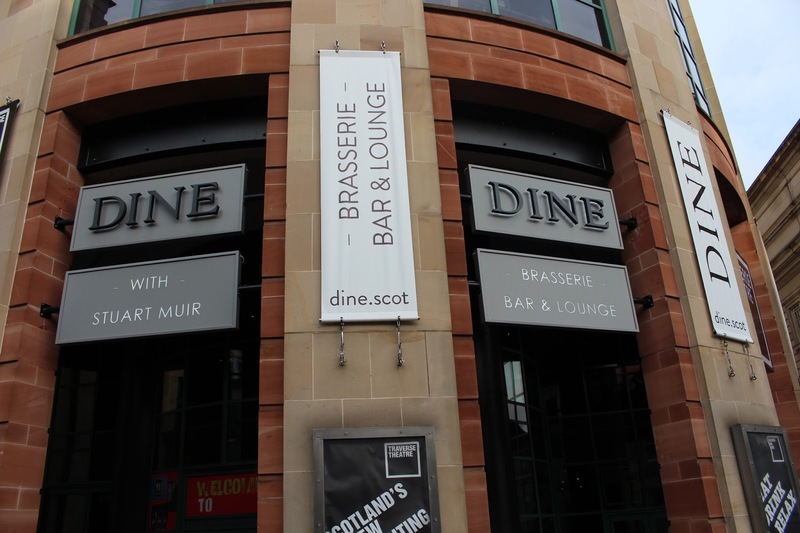 Not been here yet but used to love Stuart's food when he was at the Forth Floor. 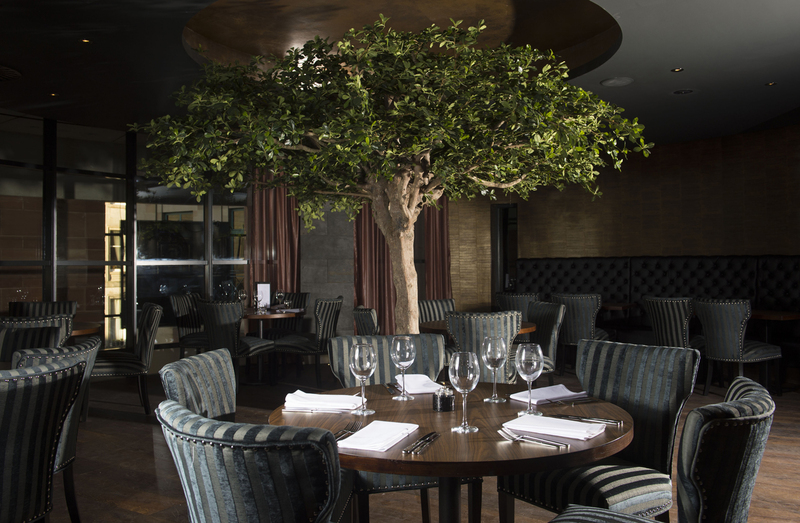 Also recommend Restaurant Mark Greenaway, Ondine and Restaurant Martin Wishart. Our best meal of all time was at The Fat Duck in Bray (truly amazing). Hello! 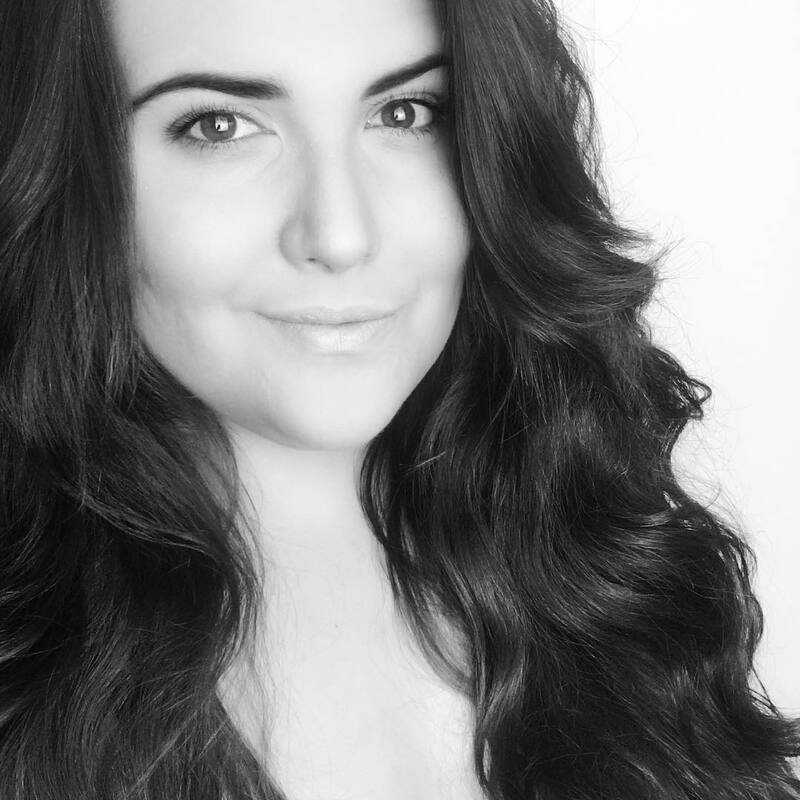 I'm Mollie, a 20-something blogger who fights passionately for woman's rights, social issues and has a deep love for beauty and fashion. When I'm not blogging I'm running my own PR firm (Havana PR) or helping local women find work with my charity, The DAL Project. You can also find me up a hill chasing my beloved pup, Peach. I carved out my little space on the internet over six years ago when I started this blog, and while I've changed it's layout, it's name and the many themes its had over the years, it still continues to be a successful little hub where many of my followers love to connect and discover new things. I'd love for you to be a part of the community - sign up below! The Style Edit: Autumn Wish List With VVA! The Gifting Edit: Mother's Day Treats! 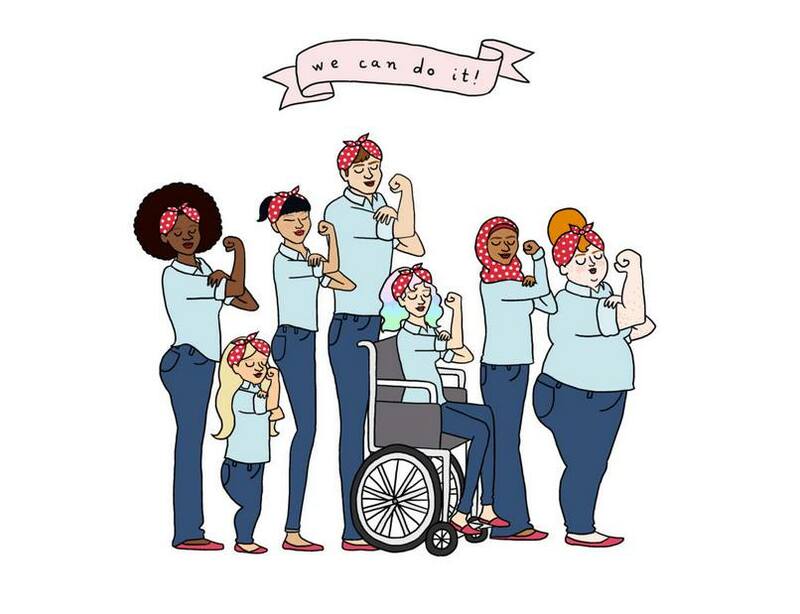 IWD 2019 - What Does Feminism Mean To Me?